Philips Hue has some awesome lights and devices for decorating your home with light and providing home automation. 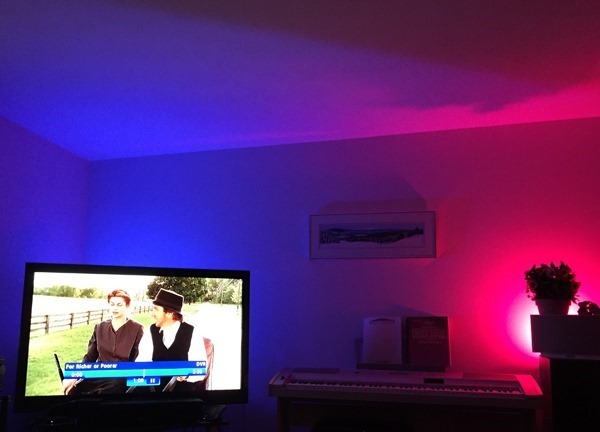 The original Philips Bridge enabled me to control lights via an iPhone app and a few third party iOS apps let me sync to music and movies. It was cool. Then Philips released Bridge 2.0, a HomeKit enabled device that added Siri voice control from iOS devices and the Apple Watch. I already had Insteon and Lutron HomeKit enabled bridges and products and went rushing around to buy the new bridge. It sure was great to push a button on my Apple Watch and let Siri turn on some lights, especially from my car as I was pulling up to my front door. I’ve set up some scenes, defined by color and lights, so when I tell Siri to turn on TV time, I get red and blue Hue Bloom lighting turned on. 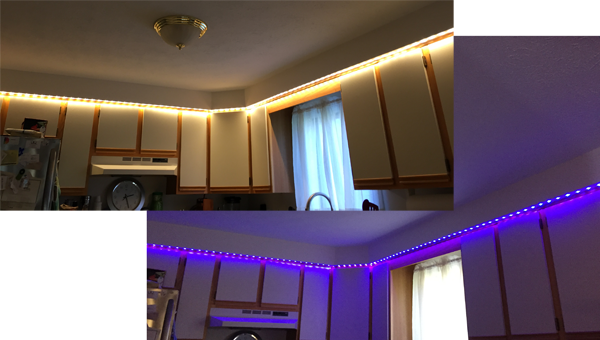 I’ve got a daylight and blue light scene for my kitchen. (And I can even tell Siri to set the Kitchen to Pink if that is my current mood). And I’ve got a bunch of color scheme scenes for the stairway going from the first floor to the second floor. Except when it all stops working with Siri. https://discussions.apple.com/thread/7275389 and Reddit and elsewhere all have posts from unhappy users. 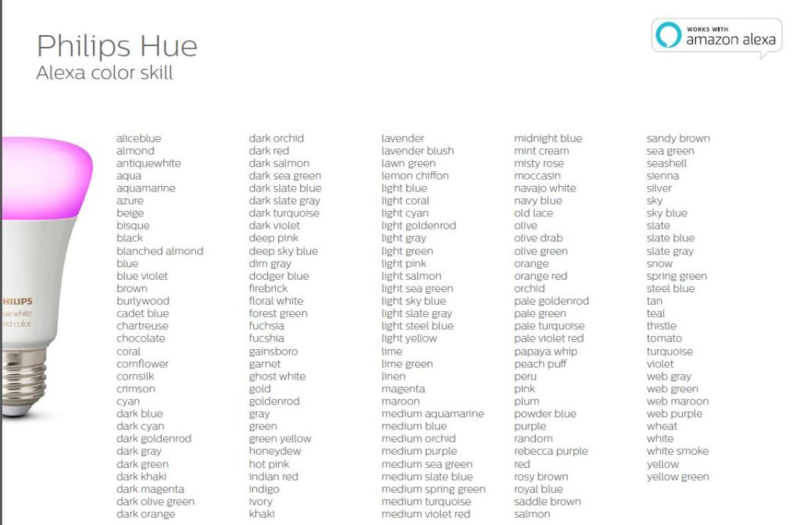 While bridges from other vendors seem to work without glitches, Hue’s Bridge 2.0 suffers from some kind of bug where there are several conditions that will cause Siri and HomeKit to stop working (only for the Hue devices, the other devices continue to work fine). 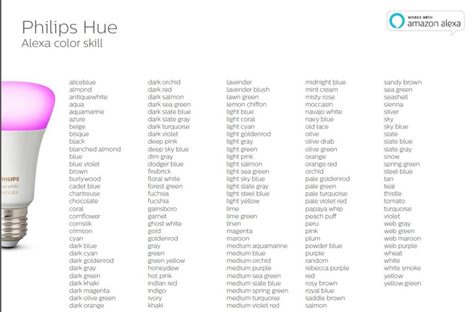 Resetting HomeKit in certain situations will also not fix the issue as the Hue App reports “Another user already paired the HomeKit enabled bridge. Please ask the user to share his / her home kit settings in order for you to start using Siri voice control“. There’s nothing you can do to fix this. Reset your bridge and it may work for a while, but one to four hours later, bang, stops working. Rinse and repeat. In fact, simply resetting HomeKit may trigger this issue. It’s a mess. The scenarios that cause this may be related to owning more than one iOS device configured with the SAME iCloud ID.https://discussions.apple.com/message/29148317#29148317 And whether or not having bridges from multiple vendors is part of the recipe for failure is also unknown. I’ve heard of related issues with folks sharing their Home as well https://discussions.apple.com/message/29148317#29148317. Apparently the user you share with has to delete a “Primary Home” and then possibly can control a Shared Home. I haven’t tried myself. I probably called support 8 times. I kept asking for a replacement bridge. I was turned down multiple times. I was told a fix was coming. Sometimes I was told it was Philips App fix and other times I was told it was a HomeKit/iOS fix. Escalation said that engineering could not reproduce the issues. After a few more calls a week ago, Philips agreed to replace my bridge. I changed my two other iOS devices to a different iCloud ID and reset HomeKit on those devices. I left the iPhone as it was. 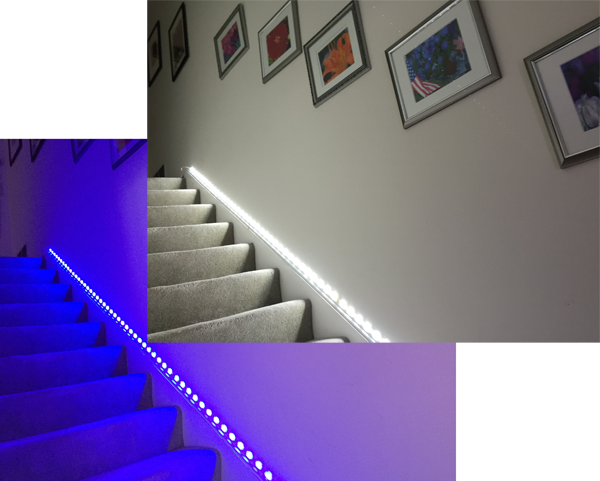 I set up the new bridge (had to use the serial number/mac addresses of all my lights) and for a while the Hue App saw both the old and new bridge even though the old bridge was offline and reset. But Siri/HomeKit functionality returned and is still working 5 days later.